This is likely to be the easiest pasta recipe ever! My grandmother originally introduced all of us to this fast and easy recipe decades ago. 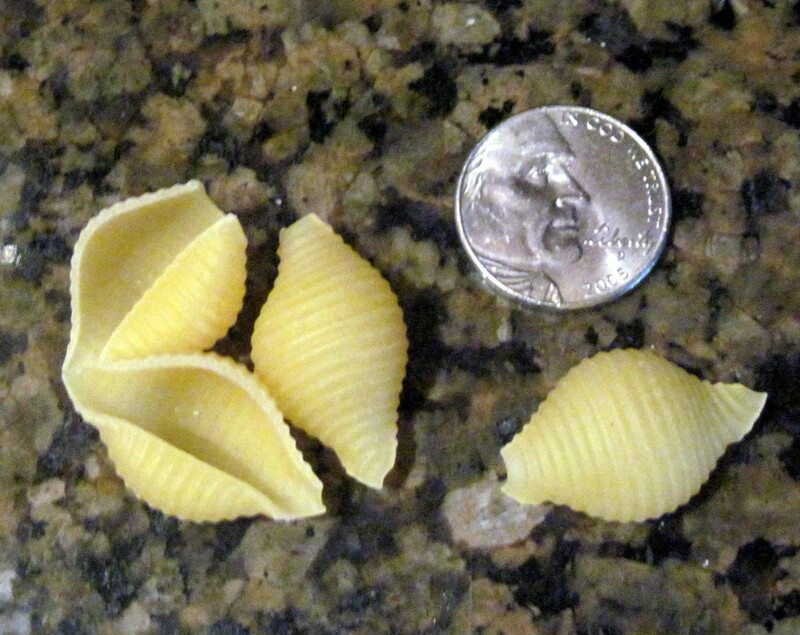 We prepare these pasta shells for every holiday meal and often throughout the year. Because this recipe is so fast and easy, even if they were not ready upon his arrival, they would be in a matter of minutes. I most often use the pasta shells, but I have also used elbow spaghetti and vermicelli or thin spaghetti when I didn’t have the shells on hand. 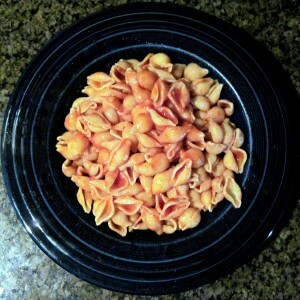 Either of those pasta shapes work with the recipe and are also delicious! 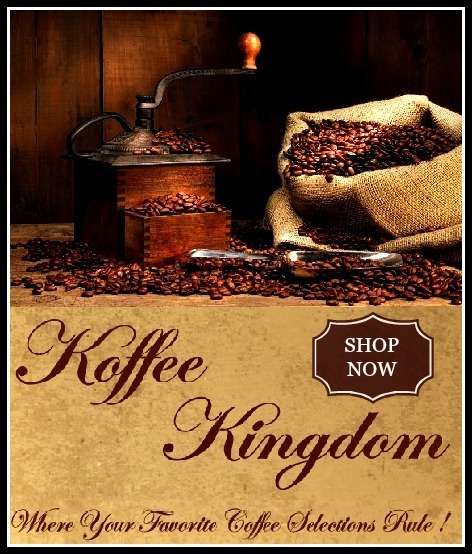 Note: I am giving you the brand names simply because over the years, we have tried other brands of tomato sauce or shells and none have ever been as good. Step 3: Remove from stove and completely drain all water from the pan of shells. Step 5: Stir all together until Butter is completely melted and Serve. Cooking shells for longer than 8 minutes will cause them to get too soft and mushy. 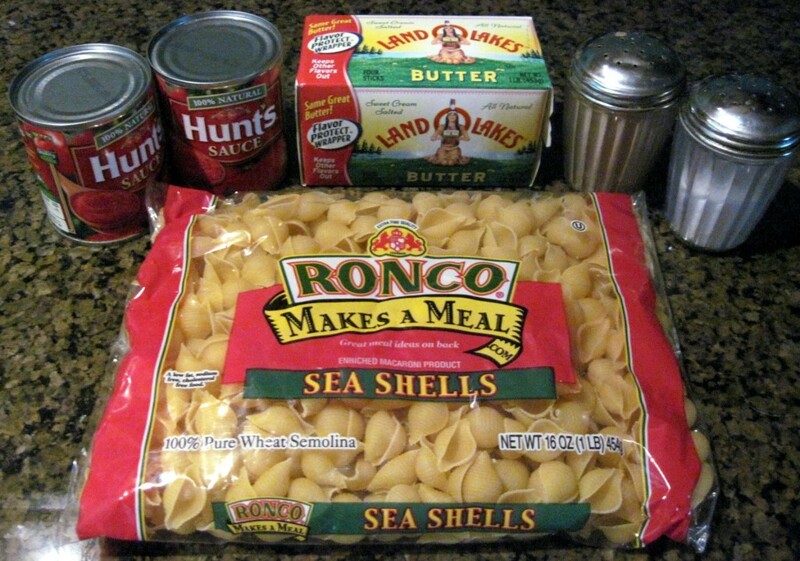 Ronco Sea Shells and Hunts Tomato Sauce – I have tried other brands, but my family prefers Ronco and Hunts. 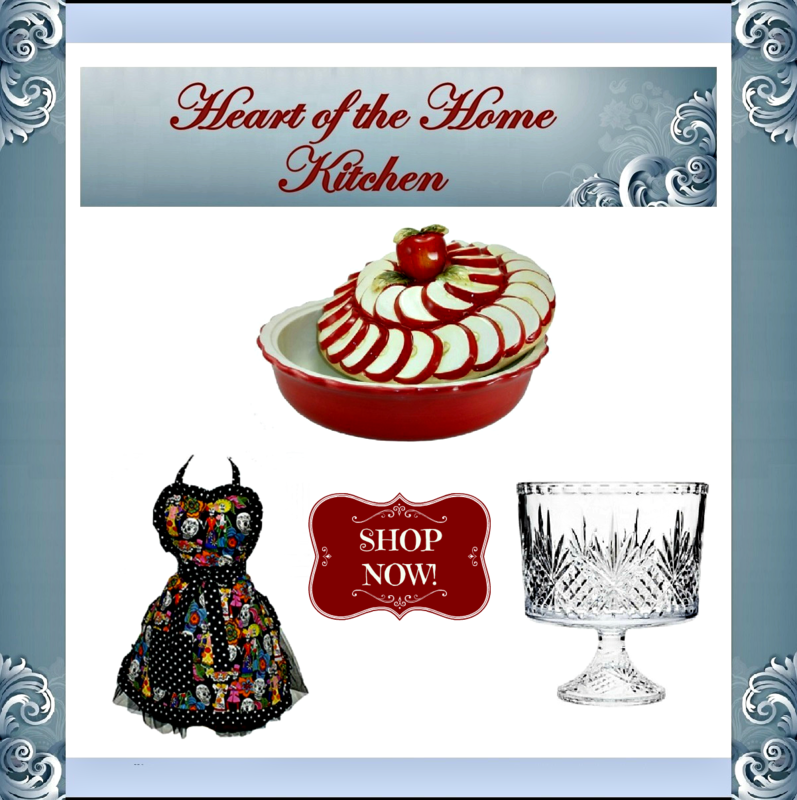 I also own the strainer below and I love it! It has become quite a hit my home too. I could eat pasta everyday I think. Easy recipe for a quick meal. I like the wishbone whale colander. Never saw anything like that; it sure would come in handy. I have the blue whale strainer Fay and I absolutely love it! I’m trying this quick and easy pasta recipe today! I have my 14-year-old grandson visiting and his very favorite food is spaghetti and/or any pasta dish! This sounds like a very simple (and delicious) lunch to fix for him.